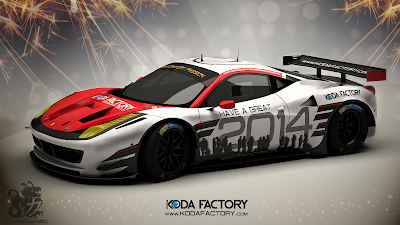 Koda Factory: Happy New Year 2014! Happy New Year 2014! To all my friends, followers and partners.